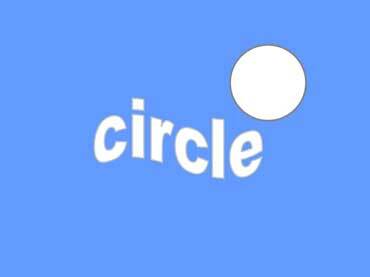 This is a white circle. Round items: clocks, snowmen, and plates. This is a brown oval. 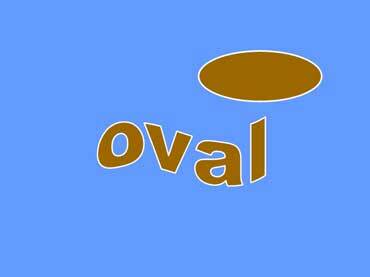 Ovals are similar to circles.